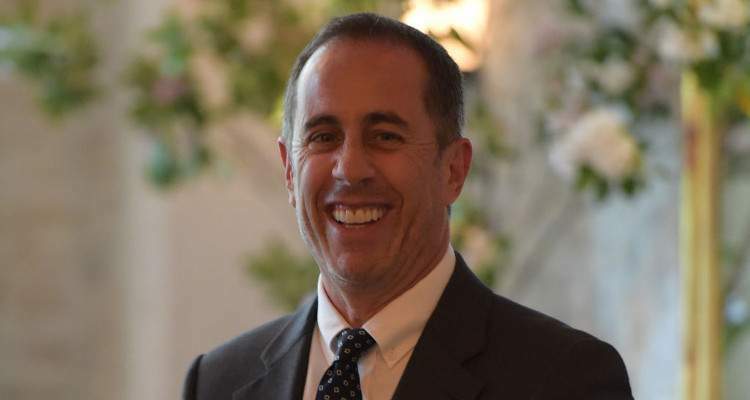 The name Jerry Seinfeld has become synonymous with comedy. Despite landing stand-up gigs and minor sitcom roles in the ‘70s, his career really took off after making an appearance on The Tonight Show Starring Johnny Carson in 1981. The episode was so successful that it led to regular return appearances on this show and several others. In 1989, Seinfeld teamed up with television producer Larry David to create the comedy series aptly titled Seinfeld. Set in New York City, the sitcom followed a fictionalized version of the actor with his group of eclectic friends and acquaintances. Through its nine-season run, the series earned 10 Primetime Emmy Awards, three Golden Globes, four People’s Choice Awards, and six Screen Actors Guild Awards. TV Guide named it the greatest show of all time. Seinfeld officially came to an end in May 1998. But it was the start of something new for the actor because the following year, he tied the knot with Jessica Sklar, a public relations executive who is 17 years younger than he is. In 2000, Jessica gave birth to their daughter Sascha, followed by sons Julian Kal in 2003 and Shepherd Kellen in 2005. This wasn’t the first time Seinfeld got involved with a younger woman. In his early 30s, he was romantically involved for four years with fashion designer Shoshanna Lonstein—who was a 17-year-old high school student at the time. Fortunately for Seinfeld, the age gap doesn’t seem to be an issue with his current lady because after almost 15 years of marriage, they’re still going strong.